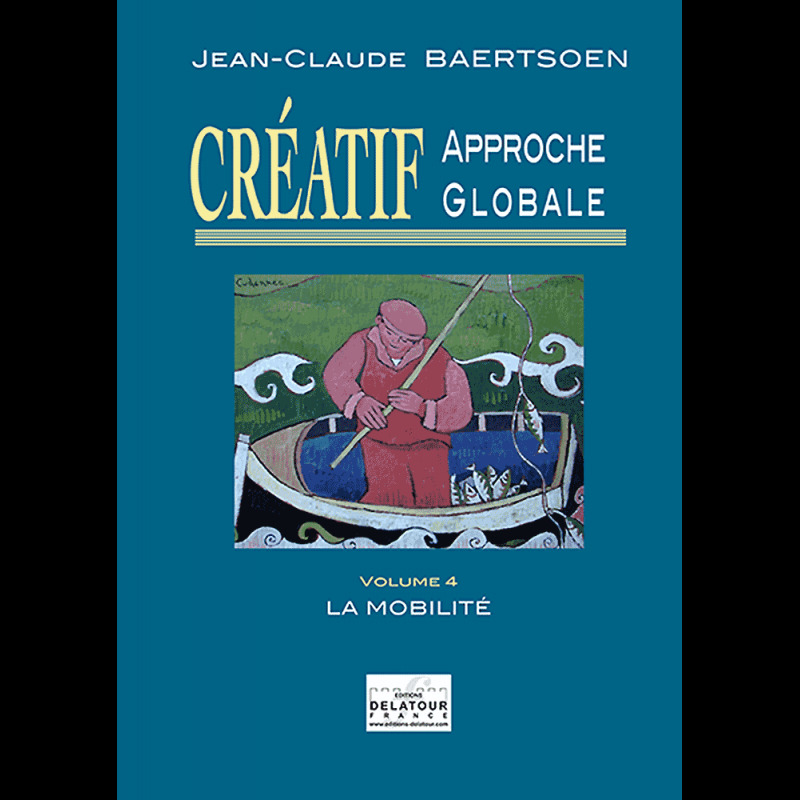 Basic musical training through a simple practice of the keyboard, CRÉATIF-comprehensive approach adresses the amateurs as the future professionals: singers, instrumentalists of any specialities, scholars, teachers? Improvised accompaniment to classical and traditional tunes, play by ear, searches and personal inventions, development of the logical thought, openness to musical practice in society, justified apprenticeship of the notation? A rewarding method which leads to a deep musical control.